T-minus 4 days and counting. I don’t just want a laptop, I need one. I use a computer everyday at work, at least once ever other weekend for work and of course since I’m a writer, I need a laptop for writing, research and now this website too. My laptop has been busted now for about 5 months. I’ve made do with a tablet and keyboard dock, my cell phone and a desktop PC that’s located in the worse possible place for any kind of uninterrupted focused work. I can’t wait to get back the freedom and mobility of working from anywhere I had with my laptop. So internet please buy me the Lenovo Yoga 2 Pro. I specced out this laptop for a client and have been drooling over it ever since. It combines the best of both worlds giving me a full laptop for when I want to work, and a tablet for when I want to play (translated as reading). The I7 processor and 8gb of RAM will handle my multitasking needs (we’re talking a browser with at least 8 tabs open, two instances of Word running, and nameless other tools running in the background). The hard drive is a little small for my preference, but I’m keeping more and more data in the cloud now so I’m sure I can manage. After all, that’s what the media server I built is for. Hop to it internet, out of everything on this list, this entry is the only one I actually need. I love to write listening to music. It’s an integral part of my creative process. So i need headphones. I’ve never wanted to put the money into a premium pair before now because I either lost them (ear buds) or broke them (over the hear style). After breaking three pair of headphones the same way, each incident within weeks of the last, I’ve decided I want a pair of wireless headphones. Earbuds never fit comfortably (and can’t compare in sound quality to over the ear styles, that’s just physics) so that narrowed the choices down to two options Beats or Bose. Enter the Bose Soundlink Bluetooth headphones. Bose wins out for me because I listen to a variety of styles of music. I don’t want the bass overpowering highs and mids when I’m listening to classical or jazz. Likewise I want my rock and hip hop to be thundering. It’s an added bonus that I can fold the headphones to fit into a case and take calls with the bluetooth. If you know of something better leave a message in the comments. I found the above hoody by chance but I’ve seen others like it and they each make me drool. Ask anyone in my family, the hoody is the go to jacket for me. Double points for a comic styled hoody. Fashionably Geek linked to an Esty user who put up even more designs. Unfortunately they’re all sold out now, but I’ve linked to the original article so you can see these sweet designs. After answering a few questions regarding your personal style, the Five Four Club sends you monthly packages of clothing to your doorstep for only $60, at a savings of up to 75% off of retail. They basically act like your personal stylist. Packages are different every month. Some packages samples consist of a button down and jeans, or a jacket and a sweater, or 2 tees and a zip up hoody. All this for only $60! It seems like a no brainer. Another one on the list I absolutely need. I’ve wanted a Kawasaki Ninja since I was about 4 watching M.A.S.K. 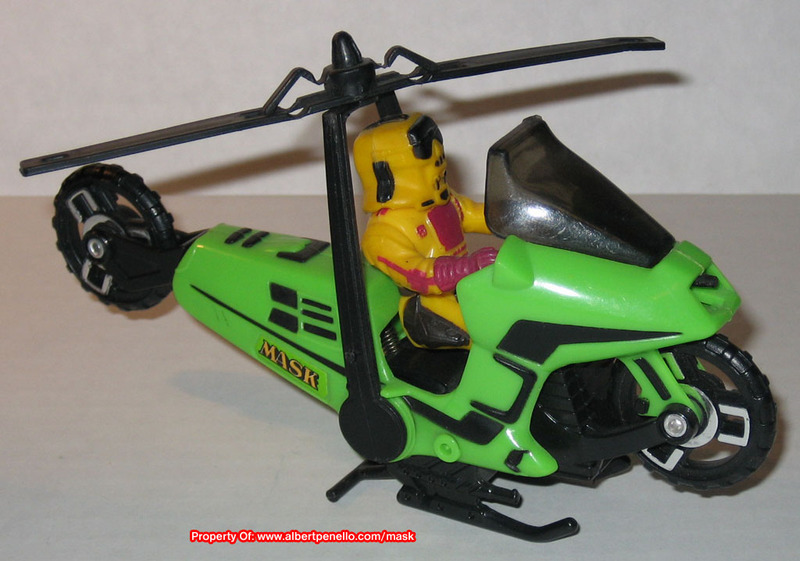 and saw the motorcycle transform into a helicopter (bonus points if you remember this cartoon). Motorcycle and a helicopter? 4-year-old-me mind blown! While I know mine wont get airborne, it will fly! 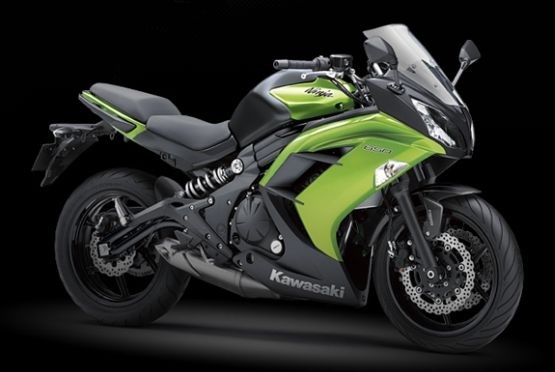 I am still in love with the Kawasaki Green. It’s only $7600 internet, I know you can do this! Just look at the pretty! As long as I’m getting a motorcycle I may as well upgrade the gear as well. 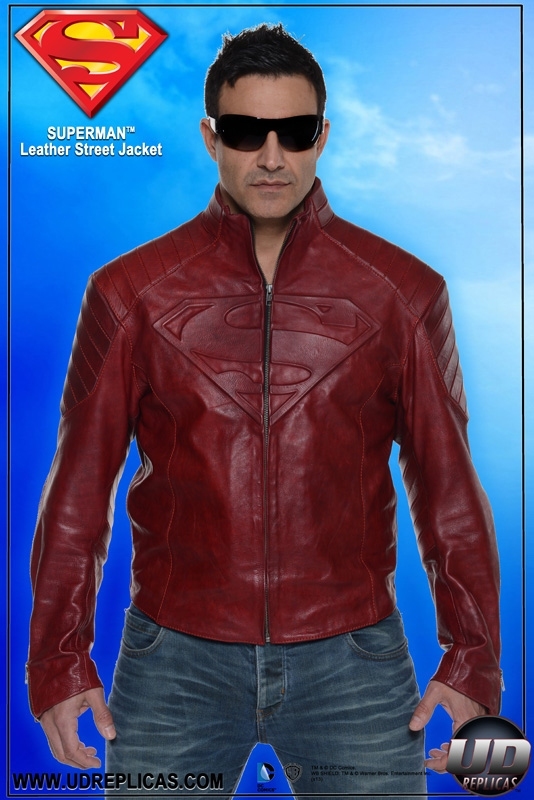 So add a new leather jacket and helmet. 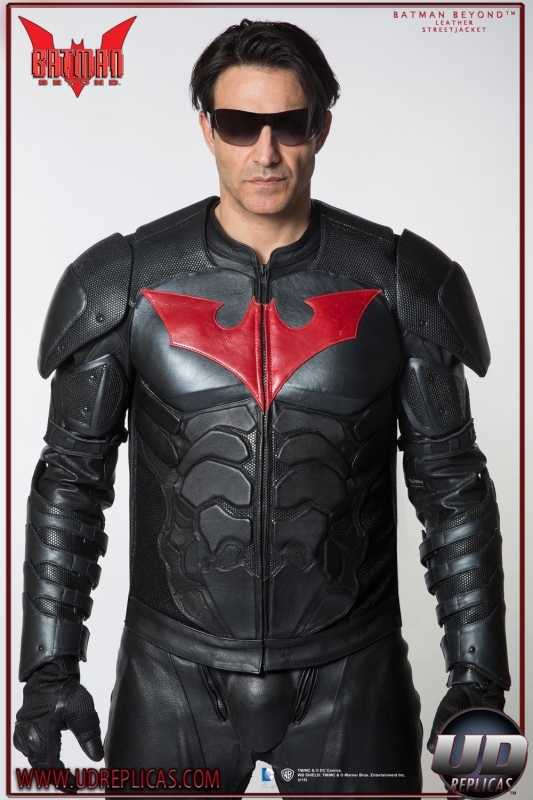 UD Replicas combines my geekery and riding needs quite nicely with jackets and armor. I’d be the classiest geek on the road. I’m geeky and I know it! So what do you think? Can we make this happen?